If one would like to maintain a perfect looking aquascape, regular trimming is necessary. It is recommended to trim the plants once a month but in some cases when mosses are found growing in areas they are not suppose to be, we must take immediate action. All of the plants will be able to last for a long time if they are well taken care of within the aquarium and with regular trimming sessions. Plants that are healthy and trimmed, the off-shoots can be replanted elsewhere in the aquascape to grow into new plants. It is important to do your first planting right before filling the tank with water (you can fill in a few inches of water to keep the plants moist ). This way the water will be very clear when you add it in afterwards. Also note that most aquatic plants look much better in groups and bunches. Keep that in mind while you are planning for your aquascape. Anubias are strong and can live for a long time, but Anubia leaves catch algae very easily, so if you spot any ugly looking leaves (dead, algae-covered, holes on the leaves) remove them quickly so that new leaves will grow. You can also cut the rhizome of the Anubia if it starts growing out of order. 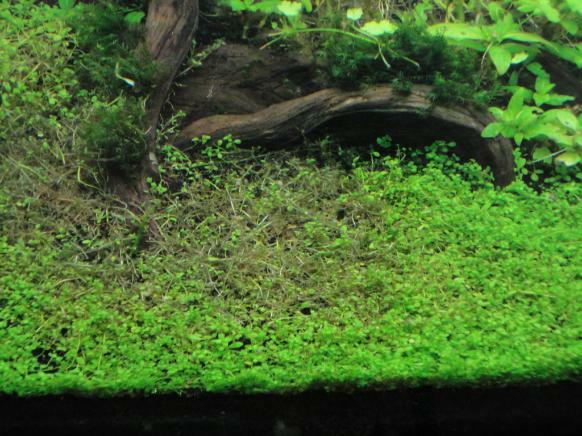 Anubias require very low lighting intake, it can be place anywhere in the tank, but it grows very slow. Crypts also need to be trimmed! The most important thing about cutting Crypt leaves is to cut it right from the bottom, otherwise you will be surprised by a nasty mass of dead matter after lots of wrong trimmings. Ferns need to be trimmed as old ferns become spotted and ugly. 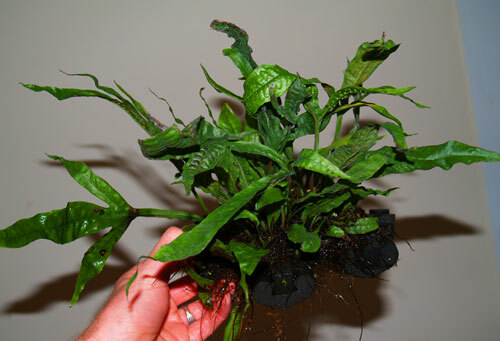 Simply cut and remove the old leaves and any secondary rhizomes that might affect the mother plant.Carpet plants (or any plant that grows from runners) can grow pretty dense and suffocate themselves, therefore it must be trimmed once it reaches about an inch thick or it will affect the soil stability. 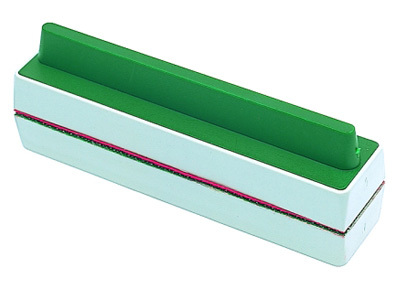 Base fertilizer is needed to be inserted into the soil right after trimming so that it will provide nutrients for the plants. Carpet plants (or any plant that grows from runners) can grow pretty dense and suffocate themselves, it must be trim once it reach about an inch thick or it will effect the soil stability. Base fertilizer is needed to be inserted into the soil right after trimming as it will provide nutrients for the plants. It’s totally safe for the fishes. The disadvantage of this plants is that they take some time to grow. 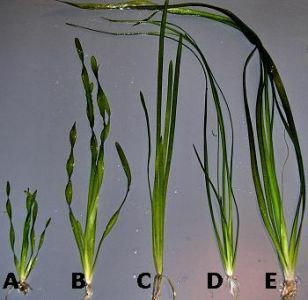 Stem plants should be cut from the stem, and from each cut new leaves will grow. You can replant the heads if you want. 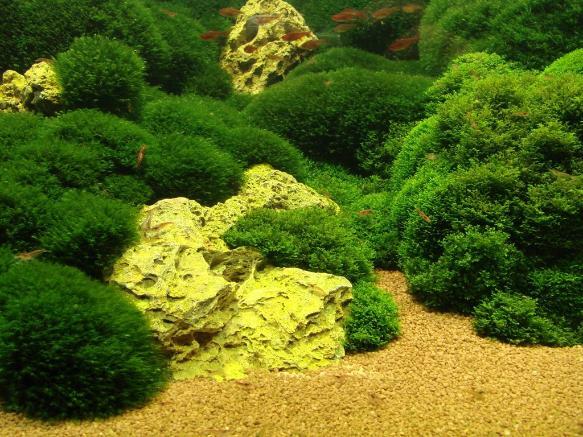 Mosses are trimmed just like hair, but be careful not to make a huge mess. Most of the plants will be float after cutting, but mosses will fall under the tank, if we do not pick up the remaining, mosses will grow uncontrollable. With Vallisneria, you must remove any yellow leaves you see. 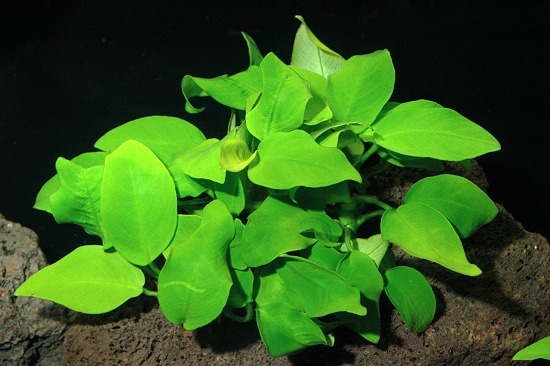 This plant can grow pretty long and will cover the surface, therefore just cut the leaves so that they stay on level with the water surface. Be aware that Vals produce runners for reproduction, and cut those runners if you don't want the plant to grow out of control! These tools are created specially for aquascaping, as it’s designed in a way for us to beautify and maintain our aquascape better and easier. The special scissors developed for pruning the luxuriant stemmed plants. These stylish unique design scissors are functional and easily handled in the aquarium. 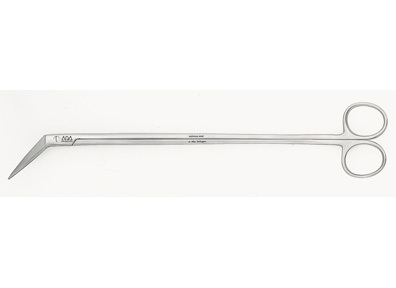 A curved type is also available for easily making a pruning of the undergrowth. The Pro-Scissors in a unique form with the curved handles and blades. Even plants near the stones can be pruned easily. The blades of Pro-Scissors Angled type are angled 40 degrees, and even plants located in the tangled driftwood can be cut with pinpoint accuracy. A delicate maintenance becomes possible with this scissors. 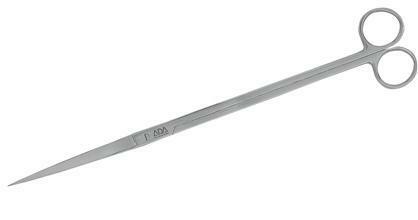 ADA tweezers are designed solely for the planting of aquatic plants with the best utility. Meticulously hand made for accurate join of ‘the fingers’ and the optimal hardness of the ‘spring’ based on thorough researches on the human technology.